We have an exclusive collection of steel fascias, which are ideal for use in every project, irrespective of its size or type. Girts render lateral support to the wall panels and defend them against the wind loads. We supply and erect steel girts. 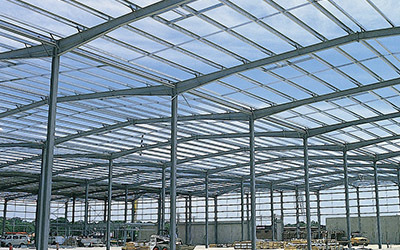 Purlins perform the same job as girts, but for the roof panels and not walls. You can purchase the steel purlins as well from us.